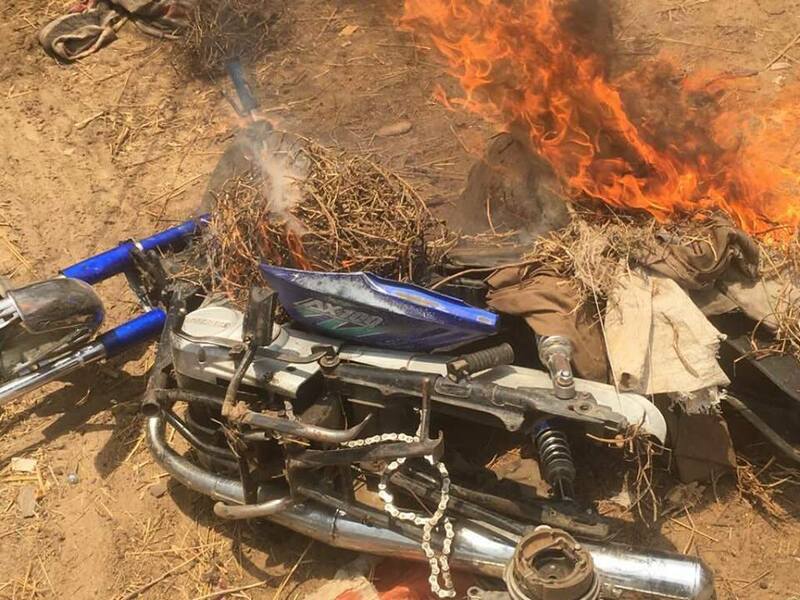 Troops of Operation Lafiya Dole deployed at a Forward Operational Base in Benisheikh have uncovered a Boko Haram training camp where instructional training was provided to its foot soldiers. 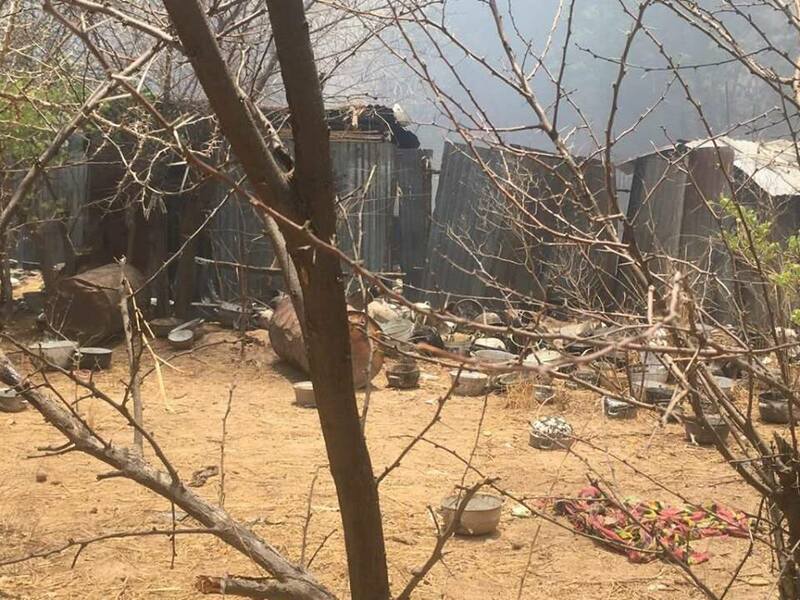 The Troops uncovered the Camp located in a hideout in Afa general area on Sunday at about 9.30 am, following a tip off that insurgents were being trained in the hideout. Colonel Onyema Nwachukwu, Deputy Director Public Relations in a statement said, “Armed with the information, troops immediately mobilised to the area where they conducted a cordon and search operation. “During the operation, troops encountered elements of Boko Haram insurgents who were withdrawing hastily from the camp. In the shootout that ensued, troops killed one of the insurgents and recovered one Dane gun. Troops also rescued one Mallam Abba, who was held hostage in the camp by the insurgents.